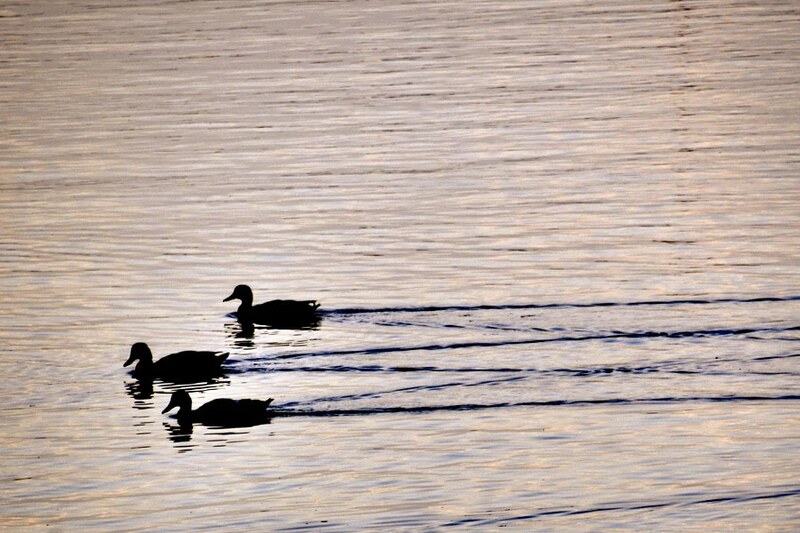 This entry was posted in Composition and tagged composition, ducks, nature, rule of thirds, silhouette, sunset, water by stacieerrera. Bookmark the permalink. I have a blog award for you over at http://factwoman.blogspot.com/ . Stop on over to pick up your award. Congratulations on a wonderful blog that I love to read and participate on.